Lost on Hidden Island. Games online. 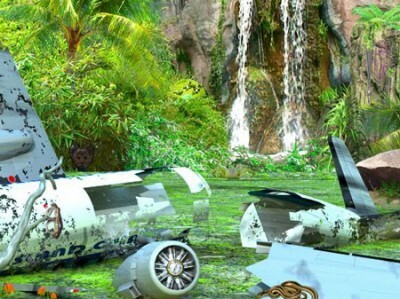 You have survived a plane crash and find yourself on a mysterious island. Find all the hidden objects, so that you can get out of the desolate island.